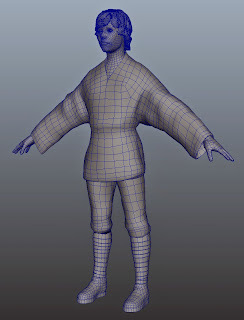 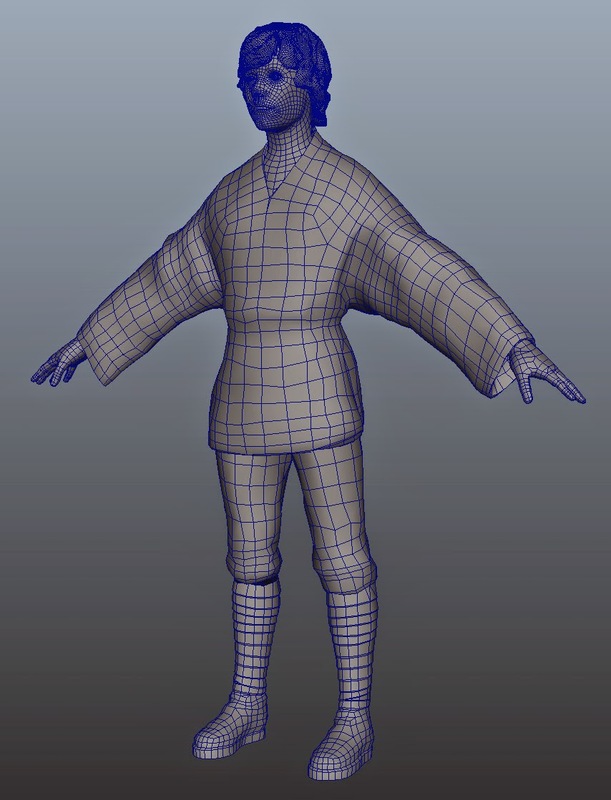 UVs laid out, more normals baked, hair planes mostly in. 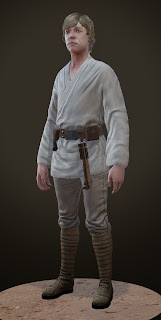 Okay, been a while since any posts here, but what the hey. 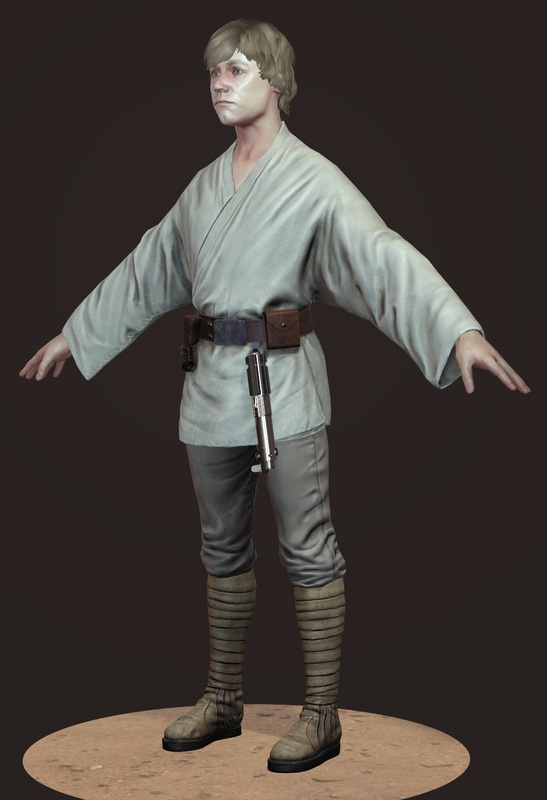 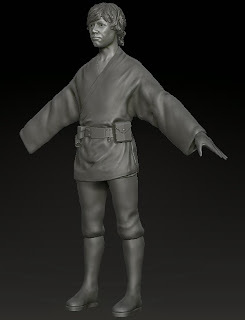 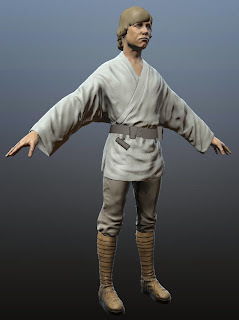 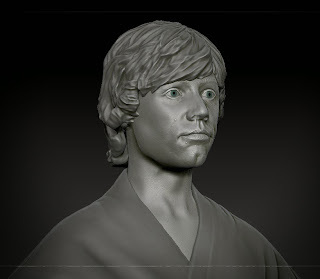 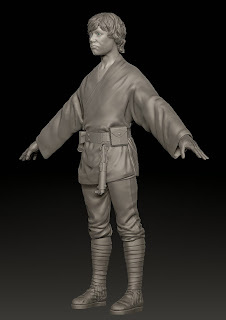 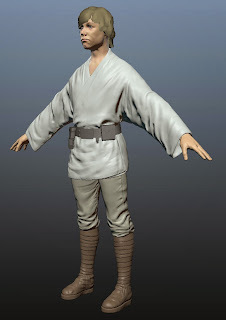 Working on a classic Luke Skywalker. 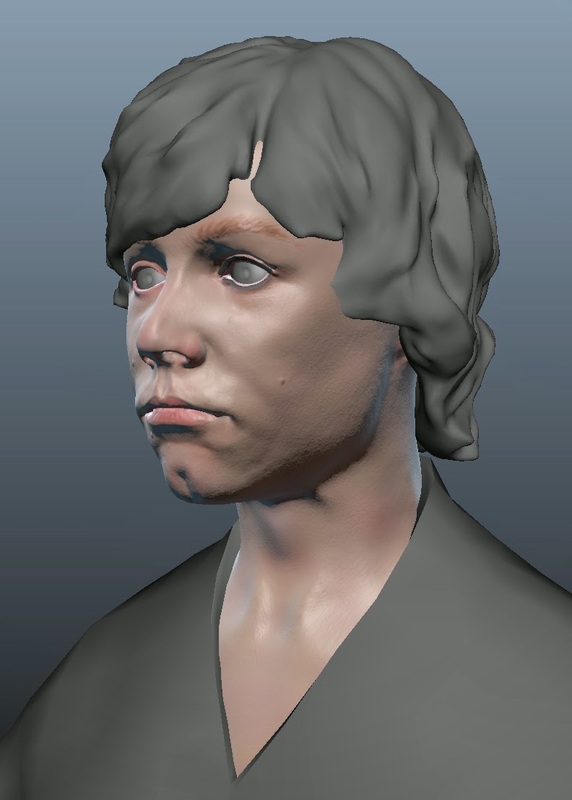 Planning to use this as an excuse to start delving into PBR (Physically Based Rendering).